Home » Products » Vegan Skin Care Products » Eye Rescue .5oz. HOW TO USE: Pat gently around eye from outer to inner corner of eye. Allow several minutes for absorption if applying under make-up. Dipeptide Diaminobutyroyl Benzylamide Diacetate: A neuropeptide that works on expressed muscle contraction by blocking the body’s uptake of Na+ for smoother skin that has a reduction of fine lines and wrinkles. Mimics the activity of Waglerin 1, a polypeptide that is found in the venom of the Temple Viper snake. INGREDIENTS: Water/Aqua/Eau, Dicaprylyl Carbonate, Isostearyl Neopentanoate, Cetearyl Alcohol, Propanediol, Polysorbate 60, Butyrospermum Parkii (Shea Butter), Cetyl Alcohol, Dipeptide Diaminobutyroyl Benzylamide Diacetate, Acetyl Tetrapeptide-5, Tripeptide-10 Citrulline, Tripeptide-1, Pseudoalteromonas Ferment Extract, Hydrolyzed Wheat Protein, Hydrolyzed Soy Protein, Sodium Hyaluronate, Ascorbyl Palmitate, Phospholipids, Aloe Barbadensis Leaf Juice, Retinyl Palmitate, Allantoin, Tocopheryl Acetate, Lecithin, Dimethicone, Xanthan Gum, Ethylhexylglycerin, Hexylene Glycol, Caprylyl Glycol, Glycerin, Glyceryl Stearate, PEG-100 Stearate, Carbomer, Triethanolamine, Butylene Glycol, Caprylyl Glycol, Disodium EDTA, Phenoxyethanol. 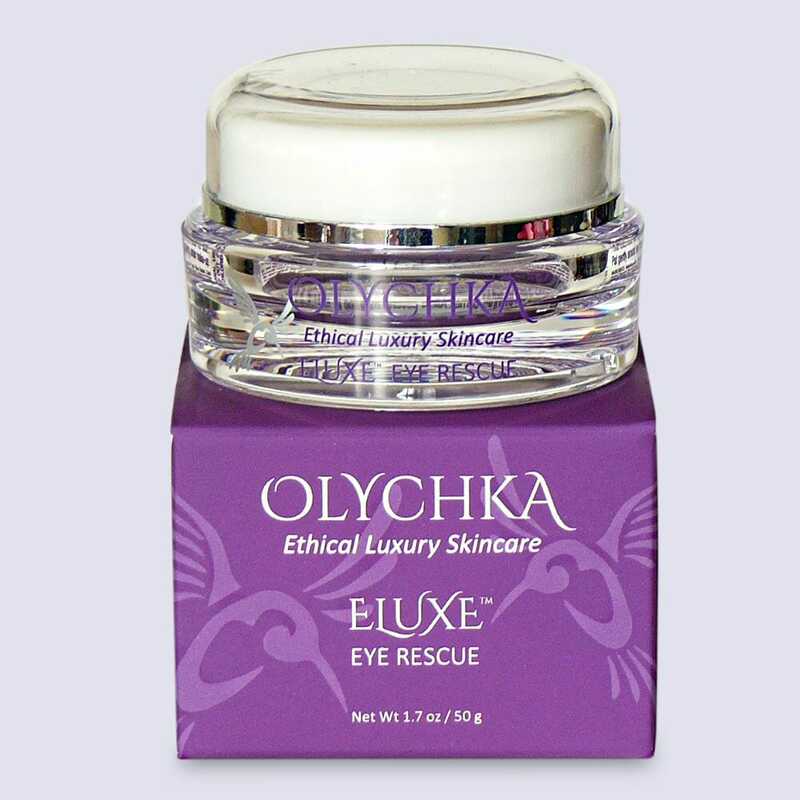 This rich, yet light-weight eye treatment hydrates and soothes the delicate eye area, while diminishing the look of dark circles, puffiness,fatigue and fine lines. Proven peptides, including and combine to effectively treat these symptoms. 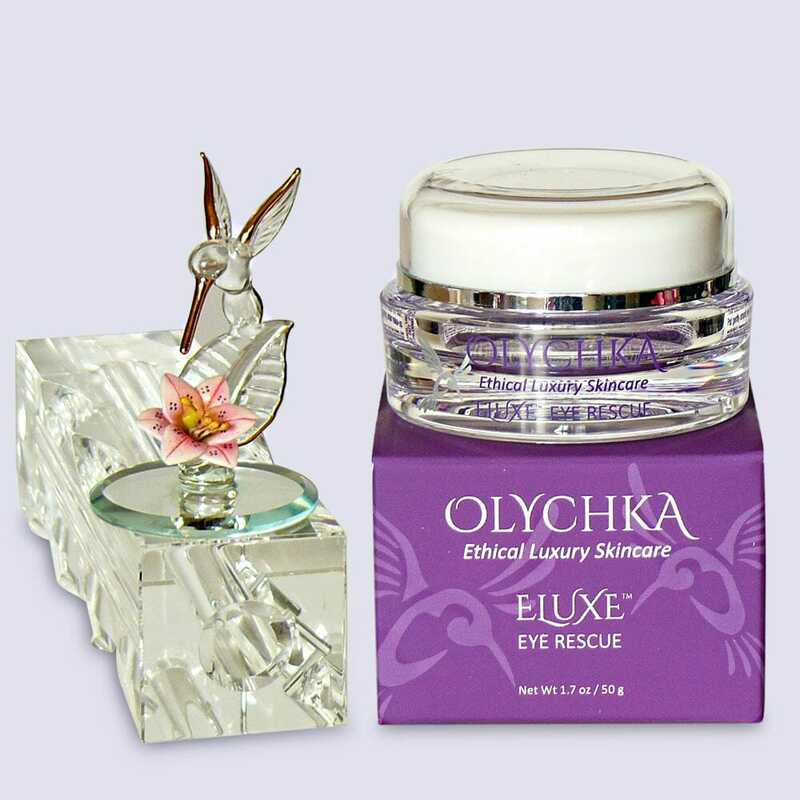 Rich Shea Butter and Hyaluronic Acid provide deep and long-lasting hydration. Additional antioxidants help protect skin from free radical damage, while encouraging collagen reproduction for an eye area that looks brighter and more rested. This is a really good product-super light, not heavy or greasy feeling once applied. Truly love this cream and recommend to anyone!